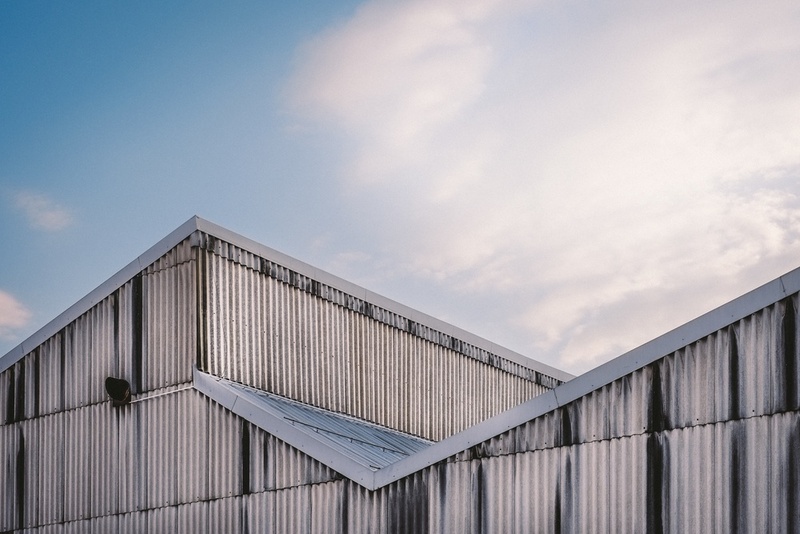 We work with many top of the line manufacturers to give your commercial roof a bold, dimensional look, plus impressive durability. These beautiful shingles are designed for long-lasting performance, with lifetime warranties available. Shingle options vary based on your needs. They offer wind, algae & impact resistance as well as sun reflection to help reduce attic heat build-up and save on energy costs. *Shake shingles also available upon request. Also known as Modified Bitumen Membrane. A tough, resilient non-woven polyester membrane mat coated with weather resistant polymer modified asphalt. 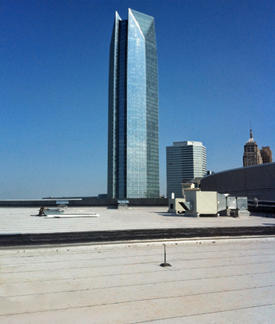 Used for new roofing and reroofing applications, it is lightweight & cost-effective. 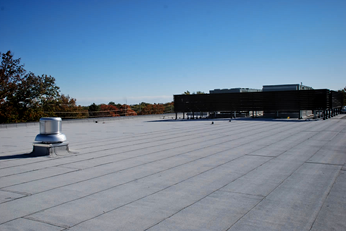 TPO Roofs are mechanically-attached membrane systems with heat-welded seams or a self-adhering system with rapid-seam technology. They are cost-effective, especially for future repairs as patches can easily be heat-welded. 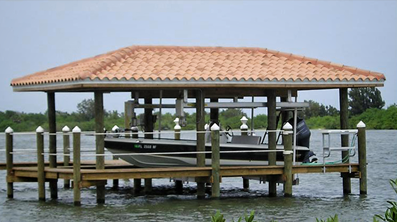 We specialize in tile repair for the rare occasion when Mother Nature wreaks havoc on a region. 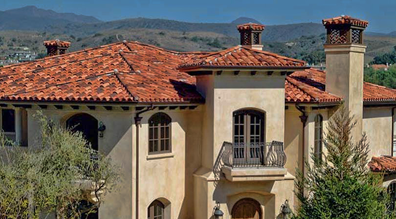 We can match the tile you have or if you are adding an entire tile roof, see more information below. 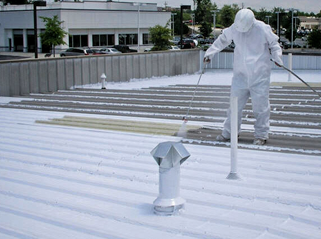 Spray polyurethane foam insulation and roofing, because of its efficiency as an air sealer and waterproofing agent, has the potential to be a key component of the durability management strategy for a building. The high R-Value and performance characteristics of spray foam contributes to the energy efficiency of a building.